Everyone likes the idea of owning a sporty little number. As well as being far more fun to drive than a dull family box car, catching your reflection in shop windows is the only way to while away a traffic jam. 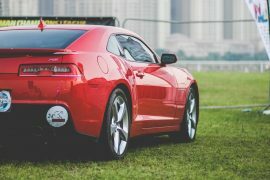 But proper sports cars are super expensive, right? Not necessarily. OK, so there’s a little bit of cheating involved here. 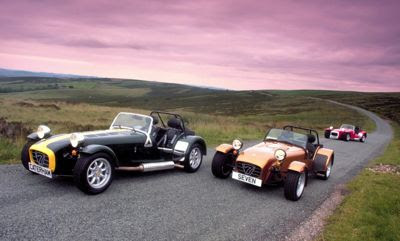 The Caterham 7 is the definitive, stripped-down sports car, in more ways than one: it has the bare essentials, some models don’t even have a windscreen, but the upshot is you get spectacular performance and handling for a relatively modest outlay. The snag is, unless you pay extra, you have to build it yourself. But with the cheapest versions starting at £17k, you won’t find more fun for your cash anywhere else. Don’t be fooled by the familiar body shape, the Ford Focus ST is a real wolf in sheep’s clothing. The standard Focus is already a hoot to drive, but add some serious power, racy underpinnings and steroid injections to the bodywork and you have a proper performance machine. Thankfully, this hot hatch has lost none of its charm and everyday usability in the transformation, with a five door option available, as well as a big boot and comfy cabin. All this for a car that tops out at around £22k. 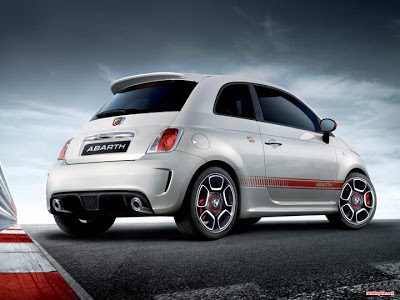 And hot hatches don’t have to cost silly money to insure either. 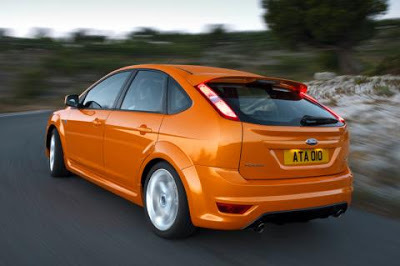 Why not compare car insurance quotes to see what a Ford Focus ST will cost you to cover – you may be surprised. 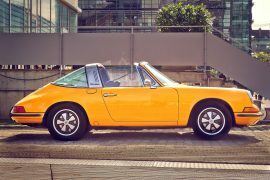 Calling the MX-5 a poseur’s car is a bit unfair. From the outside it has all the right ingredients: long bonnet, pert little rump, folding roof and just the two seats, so it’s a hit with those who want to look the part. 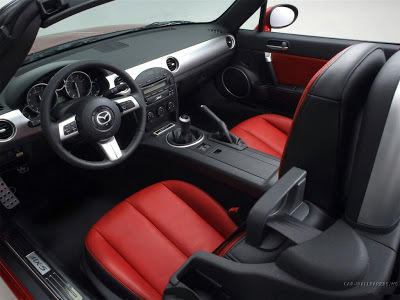 But the truth is the MX-5 is also a real driver’s car. It has a sharp rear-wheel drive chassis, a choice of keen petrol engines, and is undemanding behind the wheel. Cynics might say it’s a carbon-copy of a certain British roadster, but the truth is that the MGB was never this good. 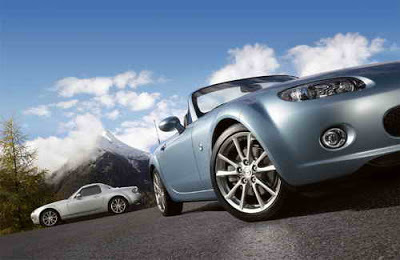 The MX-5 range starts at £15,420. 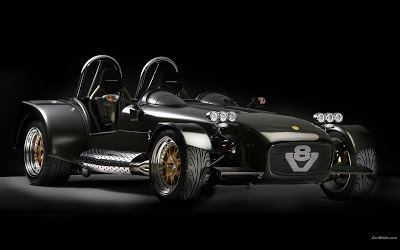 This little rocketship is a triumph in compact style and performance, and is expected to cost under £14k when it’s released in spring 2009. You’ll need to be quick though as this could well be hit of the year. 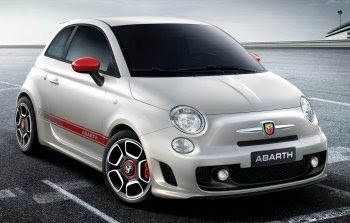 The standard 500 is already a pleasure to look at and to drive, but the Abarth version adds a mean streak and some serious punch. 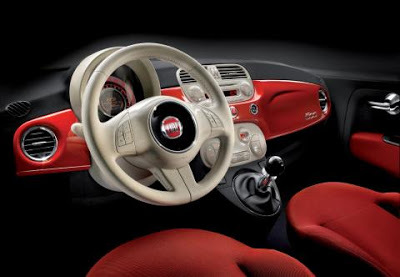 It outshines the Mini Cooper for style and should cost about the same, so get ahead of the fashionistas and go Italian. 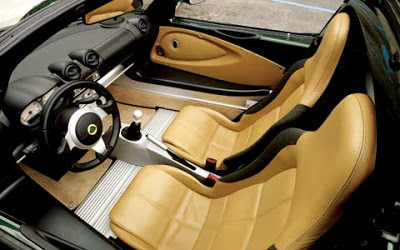 The Abarth is expected to fall into car insurance tax band D.
The little Norfolk car maker has been plugging away for years producing some of the best sports cars at any price, and the current Elise is arguably their best yet. 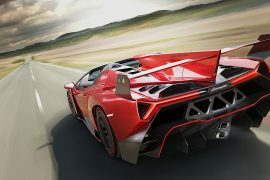 The combination of light weight, sparkling engines and some of the best chassis engineers in the world means you, the lucky driver, gets to savour a car that simply loves bends, looks fantastic and is exhilarating to drive. Even better, the entry-level S model nips in at £24k – bargain basement for a pint-sized supercar. 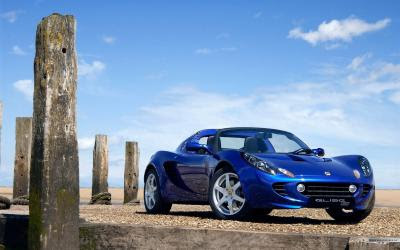 The top-spec SC model is head-bangingly fast but just creeps over our £30k barrier. 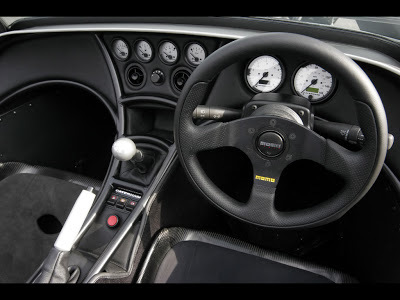 The lightweight approach also pays off at the pumps – despite the performance, the Elise S can still do 34mpg, which is cheap motoring by sports car standards.